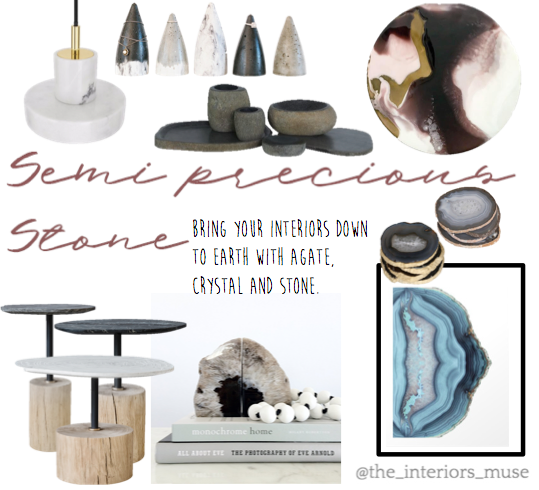 Semi precious stones - The Interiors Muse. 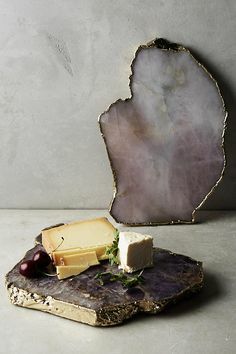 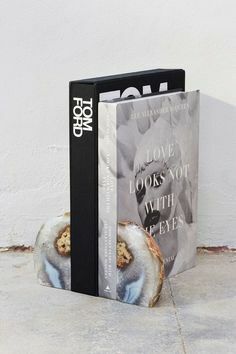 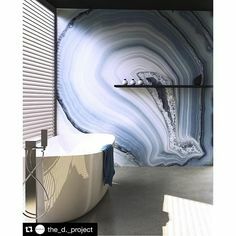 Unless you have been hiding under a rock, (cheesy pun intended) you will have no doubt come across the Semi precious stone trend in some shape or form. 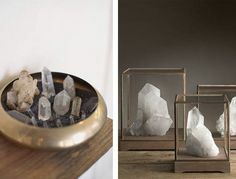 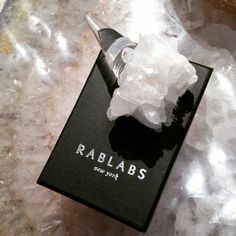 A huge move toward wabi-sabi and individual style has made way for this trend as each stone is unique and offers natural imperfections. 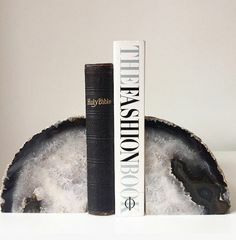 Semi precious stones can add a touch a rare and precious luxury whilst simultaneously being raw and earthy in it's material. 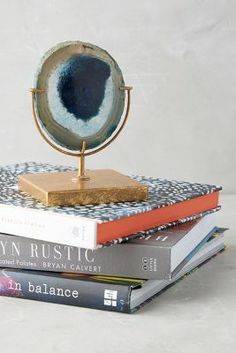 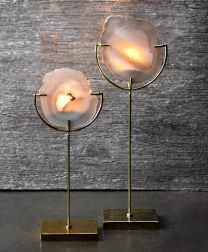 From small accent pieces to large furniture items this trend has made it's way through all facets of the interiors industry and we think it will be here for some time to come. 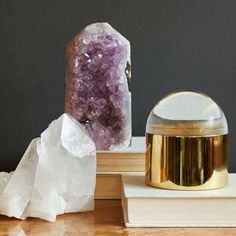 Shop our top finds below.